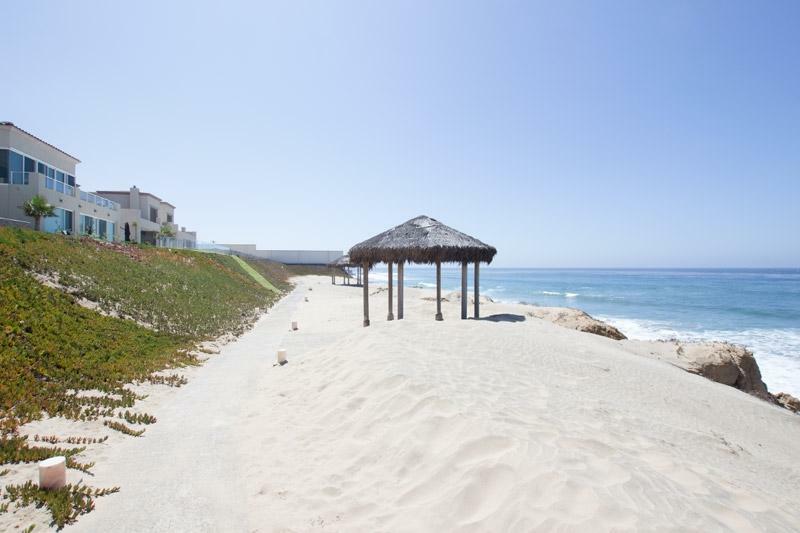 Palacio del Mar Condos & Spa #201, Rosarito, CA 99999 (#180051400) :: Neuman & Neuman Real Estate Inc.
Palacio del Mer, a premier oceanfront community,is offering luxurious and spacious condominiums with unobstructed ocean views. 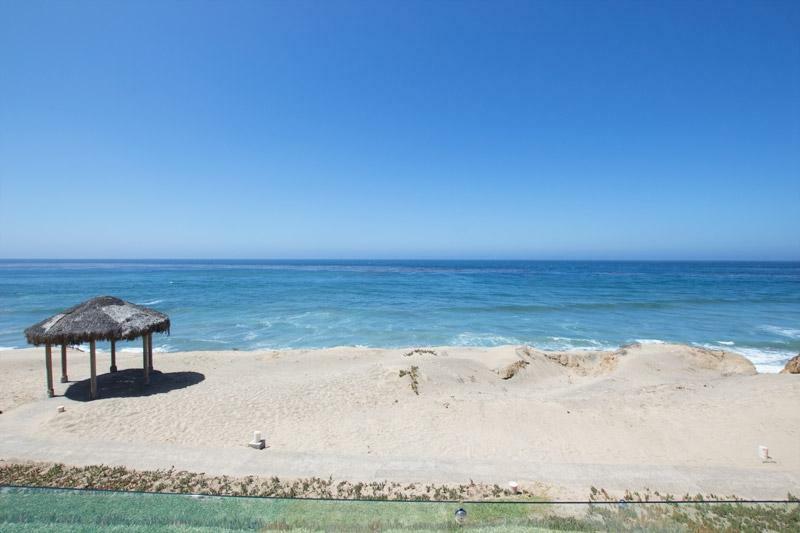 Conveniently located 45 minutes south of the border from San Diego on the Bay of El Descanto in Playas de Rosarito, Baja California, Mexico. 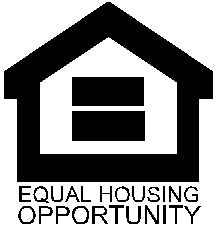 Choose from 2 BR, 2 BA, 2,020 ESF and 3BR, 3 BA, 2,833 ESF units. Please see Supplement. All condos include travertine floors, granite countertops with high granite backsplashes, stainless steel kitchen appliances, gas stoves, forced air heating. 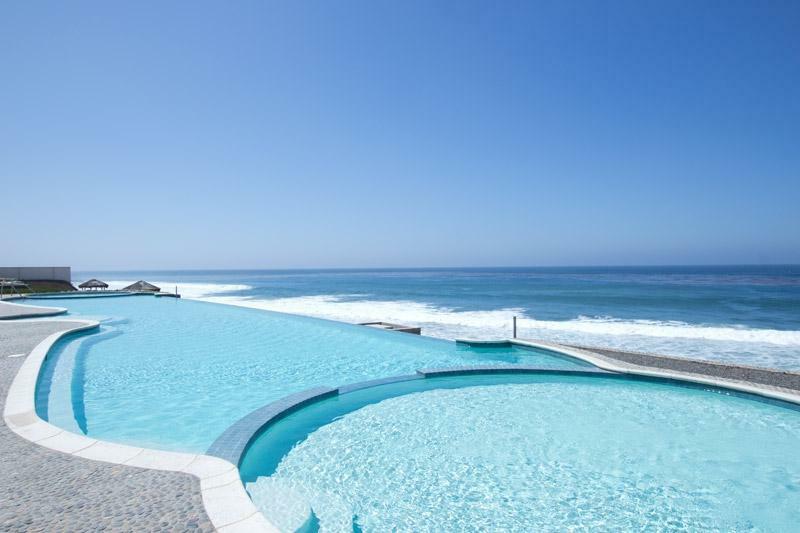 Located Just minutes away from fantastic golf courses, horseback riding on the coast or mountain, incredible surfing spots, top-class restaurants and the picturesque wine country " Valley of Guadalupe ".This truly stunning contemporary community delivers world class amenities. ItÃ¢â‚¬â„¢s the life style you have dreamed of. Private stairs to the ocean, a huge infinity pool is the perfect place to relax while sipping a cocktail and enjoying the best sunsets of the Pacific coast.A semi-Olympic sized indoor swimming pool that is set year round at a pleasant temperature of 80 Ã‚Â° is the perfect setting to practice your strokes. Catering to your whole familyÃ¢â‚¬â„¢s needs, Palacio del Mar provides a childrenÃ¢â‚¬â„¢s pool, a lighted tennis court and a basketball court. The latest equipment in the oceanfront gym. 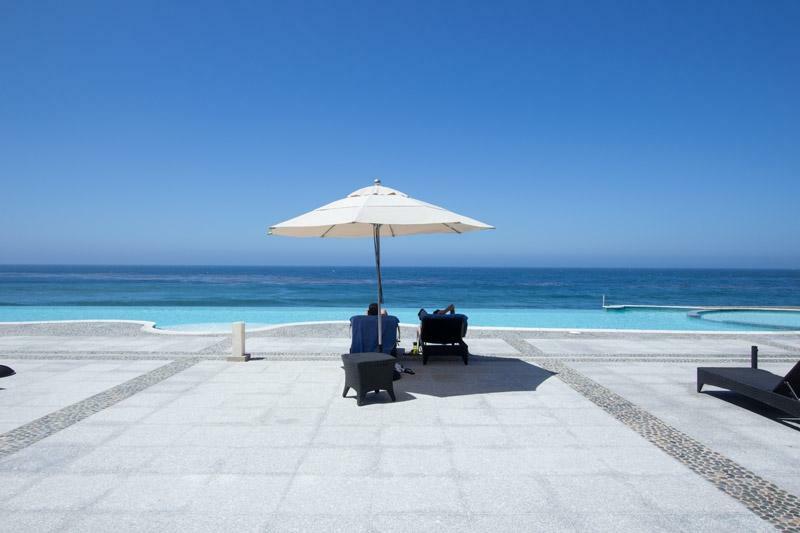 Just to mention a few.... Palacio del Mar offers World Class Services Concierge services Transportation services with a private shuttle from Palacio del Mar to San Diego and Tijuana, and LAX airports, shops in Rosarito, Ensenada or the Guadalupe Valley; onsite Business Center. Complementary Wireless Internet access in the Lobby, Salon, Den and Foyer.Onsite 24/7 guard gate security. Call today.